Walk in the footsteps of Audrey Hepburn and Queen Ethelburga. 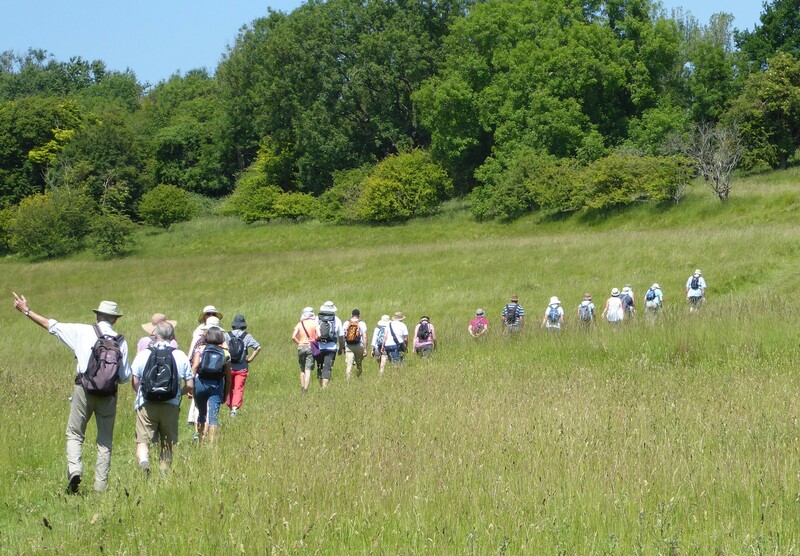 Set here in the beautiful Kent Downs our walks include visits to working vineyards, exquisite gardens, charming villages, orchid meadows, a WW2 Aerodrome, Anglo-Saxon Archeological sites, a fun walk for children and the challenging 23 mile Elham Valley Way. All walks are free!